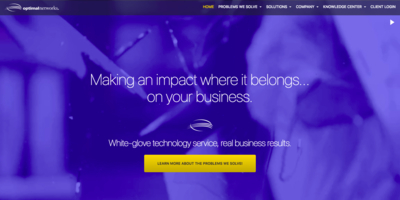 Our projects range from small custom WordPress Plugins to advanced Web Applications that were built to scale. We treat every project passionately as if it were our own, because we wouldn’t have accepted your project if it didn’t interest us. We founded startup companies ourselves so we understand the perspective of the founders. We apply the best practices in product development to avoid pitfalls and we can advice you on things that can be improved on while also being cautious not to meddle too much. Outsourcing your product development can be a scary and dangerous proposition, but when you are lucky enough to find the perfect remote team for your startup, they will save you a lot of time, money, and stress. Turfspace is a mobile and desktop app engineered by the WIZMEDIA team for property managers. Most property managers resort to manual and inefficient administrative and accounting processes, and collecting payment dues from their residents is a major pain. With this in mind, WIZMEDIA is actively developing an app that will run on any desktop and smartphone, automate the manual processes, and help property managers boost their business. Creatizens is a startup that is founded by the team behind WIZMEDIA. Its architecture is designed to be highly scalable and easily maintainable. Although Node allows for quick prototypes, it is also prone to dirty code and callback hell. Huge technical debt quickly piles up if developers are not careful, so they built a framework on top of node that is based on Object Oriented design patterns. 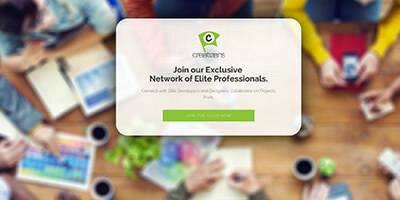 Creatizens is being developed using the cumulative skills and experience of WIZMEDIA. 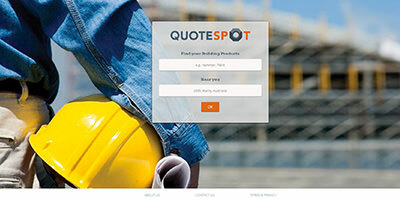 QuoteSpot is another early stage startup from Sydney but instead of just a quick prototype, it is a fully architected app that is designed to scale. It rests in the stability of the Laravel PHP Framework. Since it is a search engine for construction materials, search should be quick needing a highly optimized database that returns the most relevant results. 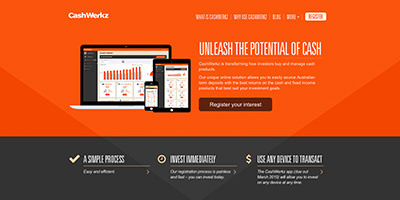 CashWerkz called us in to help their overwhelmed core development team in Sydney. The impending demo to investors is getting nearer, and they need to build the frontend fast. The setup is simple: the core team will work on the RESTful backend, and WIZMEDIA will work on the Frontend that consumes the RESTful service. The app must be insanely quick and super reliable, it’s a financial product after all. So we worked on the project in full throttle and blew their minds on how quick we are. 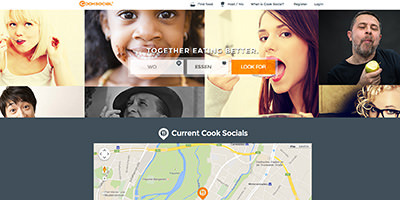 CookSocial is a startup from Germany who needs a quick prototype using Joomla and a Social Network extension called JomSocial. But functionalities don’t always come out of the box, some of them still needs to be coded manually. So we were called in to bring together all the Joomla components needed and also code the parts that makes make the website unique. So we did just that, and it resulted into a great highly usable MVP that is gaining traction. Before it was called Ideapod, it was uNexus. 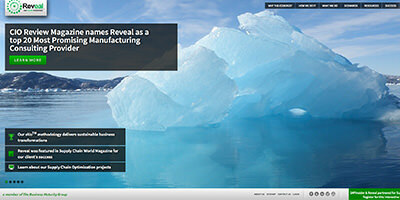 We built their first prototype using a heavily customized Anahita Platform. This platform is using a lesser known but uber-powerful PHP Framework called Nooku. What’s remarkable about this project is the architecture behind the code. It allowed the development of a fully functional prototype within an insanely tight timeframe. This allowed uNexus to quickly get their MVP out to the wild to gain traction and show something to investors. OptimalNetworks serves their not-so-technical clients by handling the headaches and complications of IT management for them. So in order to simplify their client’s experiences further, they hired us to create a super-easy to use dashboard that their clients can use as a gateway to the apps that they subscribe to. RevealUSA needed a way to measure the competency their global staff using online exams. So they called us in the build an Exam Management System. 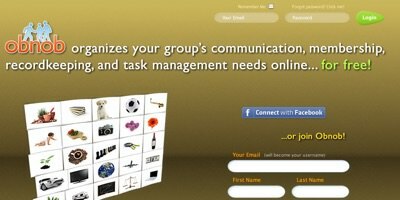 It is a fully customized system that is designed for their organizational hierarchy. They also have a complicated scoring algorithm which calculates the scores based on complex parameters. We used Kohana PHP back when it was still actively developed by its core developers. We were also active contributors to the Kohana project – sharing libraries that we churned while building this System for Reveal.